Don’t engage a PR agency until you do your series A, at least. When you spend 20 odd years in corporate jobs, you do many good things. PR is one of them. A good PR can really help building credible brand equity for your product or service and can give desired visibility in investor & partner communities. With my corporate hangover I had succumbed to the temptation and engaged PR agencies twice, once in the Valley and then in Singapore. Obviously we could only afford smaller agencies and picked the best ones in that league. They were great people with a lot of energy and passion, but surely not the ones to get us visibility in main line publications, esp. when we were a tiny little unknown thing and we wanted results ‘yesterday’. We got a few mentions here and there but had to give up after a point in both cases. To support a small brand aspiring to go big needs big boys of PR and nothing less. Engage them when you are out of bootstrapping, perhaps after series A. Until then focus on building a great product, team and customer traction. For PR make contacts with journalist or publications directly or through friends. If you are doing a good job in your business you will get featured. You will also get noticed by potential partners. We have partnerships with three global players including a multi-billion dollar US corporation, and all of them surprised us with their invitations. Don’t fall for freelancers as you may be taking chances and every penny counts. No way I am de-selling smaller folks, they could be great to support established businesses, but not for start ups or early stage ventures. There are a few good leaders and there are many who are not. Good leaders deliver better results and that’s why they are paid better. If someone, other than people who has worked with you or you know them professionally, comes to you to work at a discounted salary, please don’t get excited. It did not work for me, again twice in two functional areas. 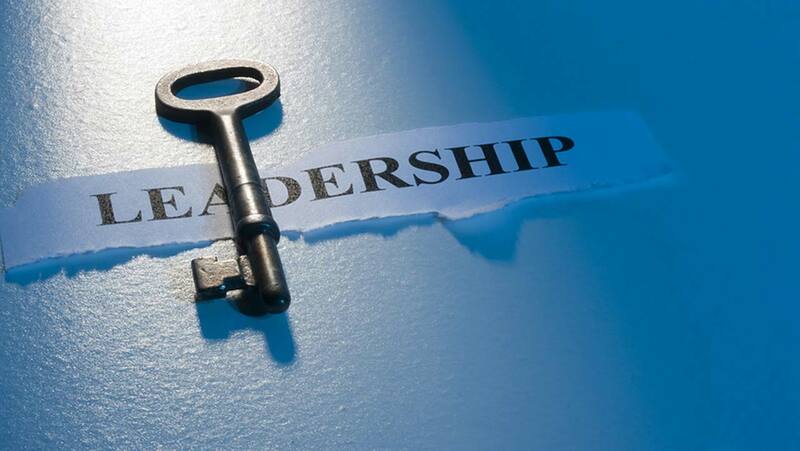 You will need extension of you in your leaders, in terms of energy, engagement and efforts. For any start up you need ‘A’ performers everywhere. Only ‘A’ leaders can build and lead ‘A’ teams. It will be unwise to expect that you can transform people without track record into top leaders. Miracles do happen, but please don’t bet your business on that. What is the solution? Keep your organisation flat, keep leaderships to yourself and your co-founder(s). Have rituals and transparent governance processes to drive results so that you and your co founders have sufficient time to do all other million things. Make sure you recognise, respect and reward talents on a regular basis. When you are flat, an important point is to be aware of the level difference in experience of yourself and your team members. They are not as experienced as you or those leaders you had in your team during your corporate days. Please set your expectations right and you will be fine. Bring in great leaders when you can afford them. They will not come cheap but they will deliver. Looking forward to hear your views and experiences. Lets walk along!